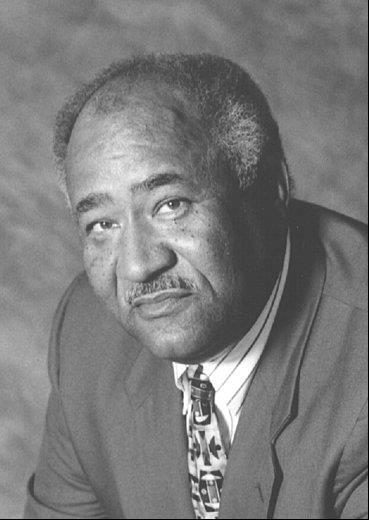 The Atlanta Chapter of AABE was founded by James (Jim) K. Davis, Senior Vice President, Employee & Corporate Relations for Georgia Power Company (GPC), on February 19, 1982. Jim was instrumental in getting our early member companies like GPC and Atlanta Gas Light (with AGL's then President Isaac Blythers) together to work in unison. He was on the AABE National Board of Directors for almost three decades and also served as AABE's 2nd Southeast Regional Director. Because of his devoted service and financial support, the Atlanta Chapter of AABE honored Jim by renaming its scholarship program and annual golf tournament in his honor in 1998 and 2002 respectively. Jim passed away in 2005 at age 65. His legacy is continued by his wife Glenda, and their adult children: Rose, James III and Jacquelynn. In 2007, the chapter honored him as Founder Emeritus. Click on the biography above for more info on James' life, accomplishments and leadership.